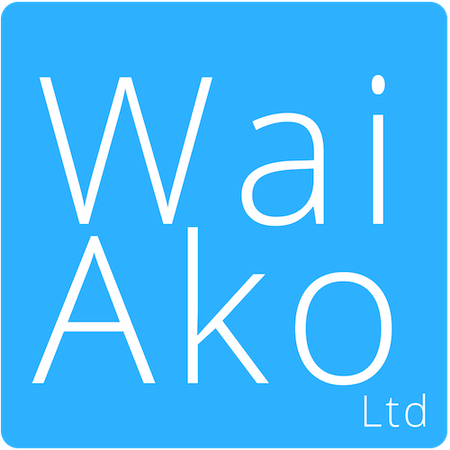 We love using Wai Ako, we started this year with the junior school, but the seniors have seen what a difference it has made to our classes, so we will subscribe for the whole school in 2019. The songs are so clear, simple and relate brilliantly to building knowledge and daily use of Te Reo. The lessons are very easy to follow and link so well to the curriculum objectives. Wai Ako has worked wonders for teacher confidence across the school and we totally recommend it to others!